If you are worried about any child, whether they are part of our school "family" or not, we urge you to come and talk to us. 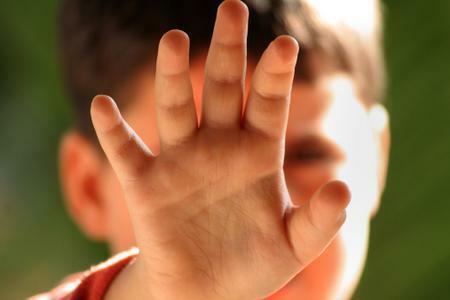 All of our staff are trained to handle child protection issues and have the safeguarding knowledge about what to do when they are aware of disclosures about children. So which ever member of the team you feel comfortable approaching you can be sure they will handle your concern with discretion. We are also sure you will understand, that if it comes to our attention that a child is at risk, we cannot promise to keep secrets; but we will handle all information with the utmost sensitivity. 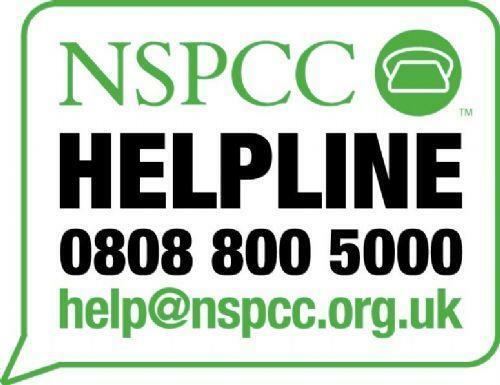 If you feel you can't talk to school, or if an issue arises outside school hours, the details below will guide you to the best place to seek help for the child or children concerned. 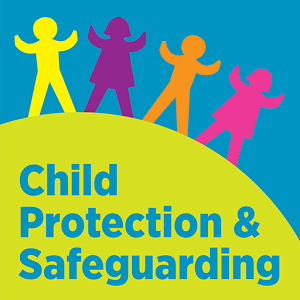 Full details of our child protection policy can be found on our policy page.